Geographic Information Systems (GIS) applications in social science are becoming more and more frequently used throughout the world in understanding several sub-fields of geography. 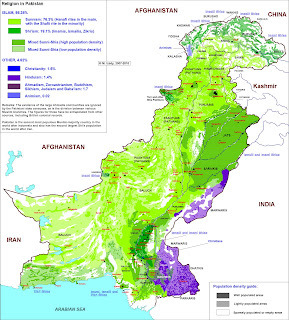 For this posting I will be discussing specifically the human geographic aspect that concentrates on understanding local populations and the implications of social change from effects of economic, political, geographic, and ethnographic issues through the use of GIS. The typical uses or norms of GIS applications usually include science-related mapping, utility mapping, and/or disaster response/humanitarian efforts, and last but not least, map-making in general. The social sciences and human geography are often overlooked and many people that I have encountered in life, school, and work are doubtful of the possibility of mapping human cultures. This may be because in a global world today, most cultures are becoming more intermingled than ever before. However, though globalization is beginning to merge many cultures, the majority of cultures still have unique characteristics that history has lent to them. In GIS, there are many layers that would assist in developing spatial relationships among various aspects of human geography. This application is becoming more and more reliant by the United States government as a result of the issues with our military not understanding the cultures of Iraq and Afghanistan before the invasions earlier in the century. Not only do federal governments have a vested interest in human geographic applications, but non-government organizations also have their fair share of a need to understand the world from a social science perspective. As a proof of concept, the following 3 layers are an integral part of this overall system, but keep in mind there many layers that are needed in order to understand the big picture. 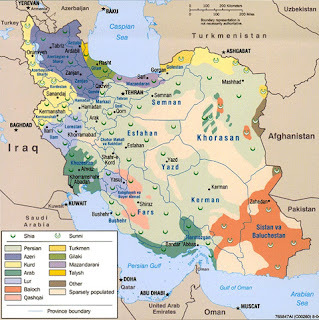 Ethnicity Layers: These layers would consist of the cultural groups within say for instance in Iran such as the Azeris, Kurds, Iranians, among various other smaller cultural groups. A polygon layer would represent the generalization of where these groups mainly have geographic control over; however, there may be overlap among the polygon layers in a macroscopic view of the region. This would provide a baseline for understanding any implications the Iranian government would enforce on the local population. Neighborhood/City Layers: These layers would provide more of a microscopic view of the parts of the regions, specifically cities or urbanized areas. Within these urban areas, a mixture of cultural groups may be present. Identifying the neighborhoods specific to a particular group would help to isolate groups and provide geographic context to conditions under the assumption that segregation is prevalent in the city. I have noticed through my studies that even in a global world, there is still much segregation in neighborhoods because ethnic groups and religions tend to stick with like people. Also, the mix of ethnicity would be more visible with these polygon layers, because at larger scales, a GIS user can begin to see the relationship and isolation of each of the groups. 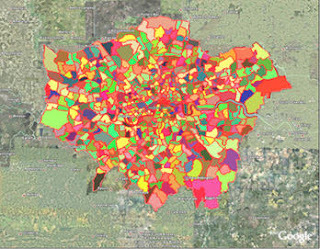 A new technique such as settlement mapping can also divide formal from informal neighborhoods assisting in identifying certain demographics of people. Religious layers: These point layers will help identify any historic or religious sites across an urban area to assist in the overall analysis of identifying spatial attributes to a particular group. Examples of point shapefiles would be churches, mosques, religious sites, relgious institutions, religious monuments, et cetera. Alternative to point layers, polygons may also be helpful from a macroscopic scale for identifying which religions tend to favor certain geographic areas over others. This may be from diasporas or history. Researching human geography can be done and converted into geospatial information. Another thing to keep in mind is that geographical text can be extracted and developed into data, which is one thing in any social science field, is part of the data collection. One would have to convert text into geographic data, not only from information with geographic locations, but the surrounding context. There are many ways to go about finding information. Many anthropologists and other related fields have published many studies regarding cultures and civilizations. These types of papers have an abundance amount of geographic insights, references, and data that can be extracted in to spatial data. Commerical remote sensing imagers (i.e. Orbview, Geoeye, DigiGlobe) may also lead a helping hand; many cultures or ethnic groups in the eastern hemisphere have their own specific characteristics for architecture, buildings, and homes. Many of these architectural distinctions are observable from space, especially with a favorable look angle. If the imaging platform takes a snapshot of an area at nadir, it may be more difficult. Other ways to find information is through social media sites that promote collaborative mapping and that may also provide insight into human geography. Sites like Wikimapia, openstreetmaps, and amateur cartographic sites provide insight into cultural data. Of course there are many different sources of information, and it would be someone's job who is involved in human geographic mapping to analyze all possible layers to establish a final cartographic map that details the human geography of an area. Keep in mind, if you are expecting 100 % accuracy on any of these layers, then you are in the wrong business, as you should always question the data since nothing is perfect. There are many things to take into consideration when looking at mapping human geography. You also have to consider what is the end use or final deliverable for the project. 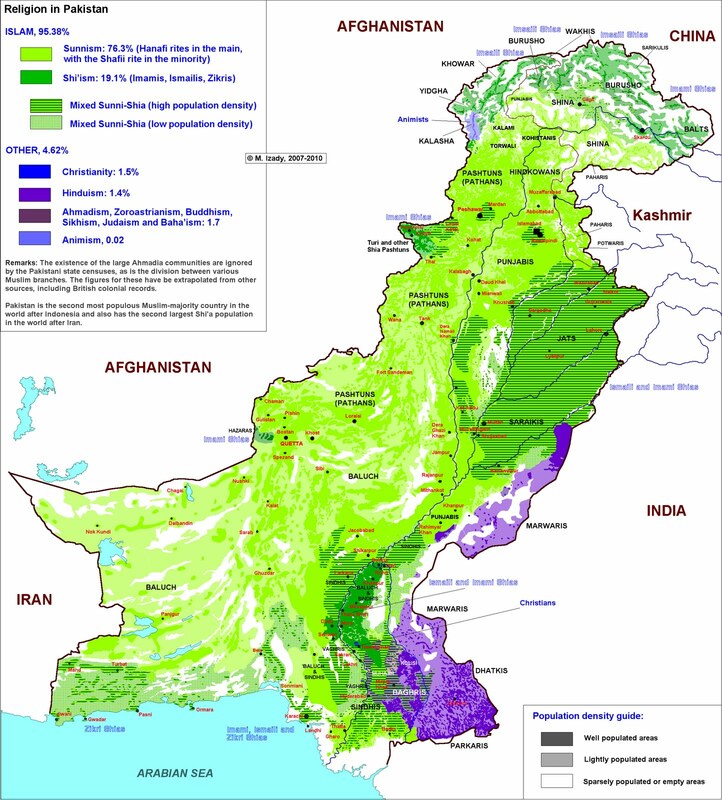 Some geographic layers that are important to conduct such analyses are terrain, elevation, roads, buildings, hilltops, rivers, transit zones, local language, ethnicity, education, and demographics. Where does one get all of this information? The data can be acquired via remote sensing, various open sources, or other means. All this data plays into the bigger picture, but most of us take them for granted. Ease of mobility is a huge factor in cultural mapping. In rural areas across Asia, even if the groups are forced out, they tend to stick together. 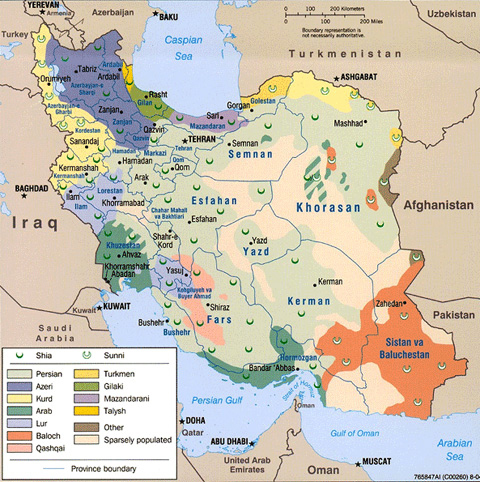 Not all populations have the luxury to send their kids to Tehran University or hop on the highway to go to Kashmir on a nice scenic vacation. Ethnicity is another hindering factor like race is still an issue in America. Therefore the infrastructure plays a huge role in identifying areas where cultures are prevalent. In the United States, when people emigrate there, they tend to stick together with like-minded and like-speaking peoples hence why we still see segregation in our urban cities. It's not much different when cultural groups are forced to flee their land to another part of a country or to neighboring countries, hence why you see other ethnicities such as the Turkmens in Afghanistan or Iran even though there is a country of Turkmenistan. Furthermore, there are many factors involved in understanding this and aggregating information is the key to success. You need to acquire as much data and information that one can. In addition to data, information is a key aspect to this in providing context to areas. The world is not as isolated as it once was and there is a plentiful amount of information and data that would be suffice for a fairly accurate assessment of an area; you just need to know where to find it. I just wanted to provide a little taste of what could be done more than the typical GIS applications that everyone knows about. Hope this helps! This is such an inspiring article Geocrusader80!! I'm fascinated by this use of GIS in human geography and was wondering whether you, or anybody else, would be able to recommend a masters course that specialises in specifically this side of GIS? I am currently a human geography undergraduate in my final year. Its awesome! Simply! Love it!